8.13.29 The Low Lands. Canadian citizen since 1966. Paris, Mexico City, Toronto (5), Vancouver, Amsterdam, Banff, Alberta, Victoria, B.C. Henri van Bentum travels extensively throughout the world. He has visited and lived in such places as Ibiza, the Solomon Islands, New Guinea, Indonesia, the Galapagos, Madeira, Morocco, Easter Island, Fiji and South Georgia, Antarctica. 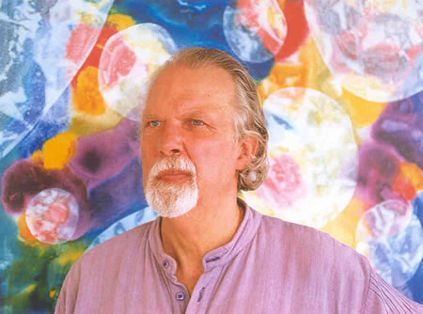 van Bentum is a pioneer of Enrichment Programs aboard ships, and was guest artist & lecturer aboard two inaugural around the world voyages with Royal Viking Line in 1974 and 1975.“In 2000, he completed a 127-day sea voyage around the world, where he was artist-in-residence and Art Instructor. Henri speaks six languages and also writes children's stories. He is a member of the Circumnavigators Club.